Camp-Sump concerns strategic plan of Sustainable Urban Mobility Plan as the direct normative reference for the project and it aims to include in SUMPs the management and planning of students flows in university campus. CAMP sUmp project wants to analyze the University Campus mobility and students flows in order to push the development of SUMPs in MED area that have not already adopted such plans and integrate them with a sustainable university mobility plans, as for some partners country, to improve the SUMPs of MED area that have already adopted them. Students mobility is a starting point and it involves other urban development aspects, such as urban and suburban environment and planning, management of urban development, urban accessibility and different categories of services for citizens. It can help in improving urban safety and at least capacity building of public local authority associated in the project. To develop the CAMP sUmp project, it is fundamental to capitalize the European project and also regional and local experiences as listed above, focusing for example of exchange of good practices and knowledge concerning student mobility. 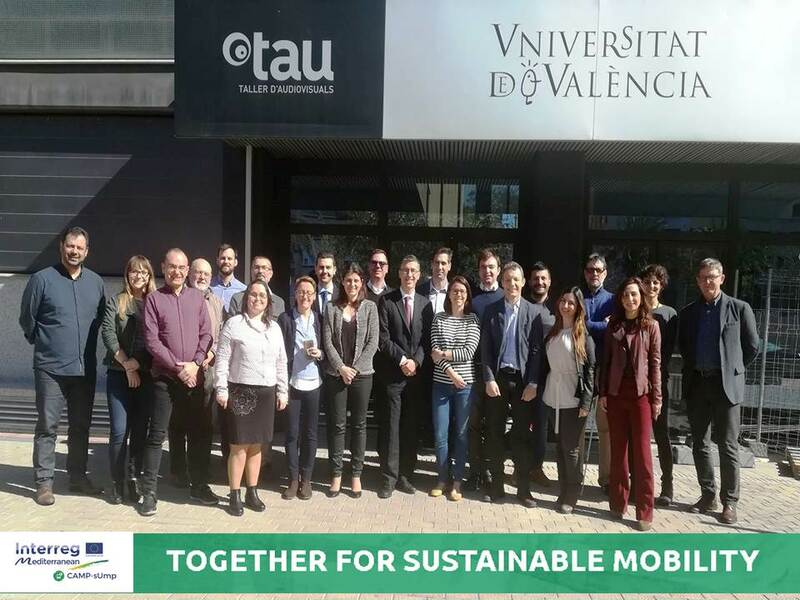 Action Plan for University sustainable mobility plan, implemented capitalizing each local partners experience on sustainable urban mobility, planning instruments and related transnational exchange of good practices. Action Plan take into account different aspects: number of university students and employees, territorial extension, existing mobility patterns (private and public transport), location of the Campus in relation with urban context (in center or in suburbs), and urban morphology of the Campus. RoadMap for decision makers: the result of this report is a ready-to-use guide for decision makers who intend to implement a plan for sustainable urban mobility in the University and to apply the appropriate measures. ICT model for management and communication based on selected requirements for interaction define the tools for planning, managing and monitoring of sustainable mobility in the University campus. Going from a department into another in a Mediterranean university campus may not be an easy task for students and universities workers. With vast areas, large academic populations, similar to cities and integrated in their urban areas, universities’ campus in Mediterranean regions have low efficient connections between different departments and activities. Testing new and innovative ways for students’ flows inside the universities’ campus and their integration with the urban areas in the Mediterranean northern sea basin regions is the main goal of the CAMP-sUmp project. 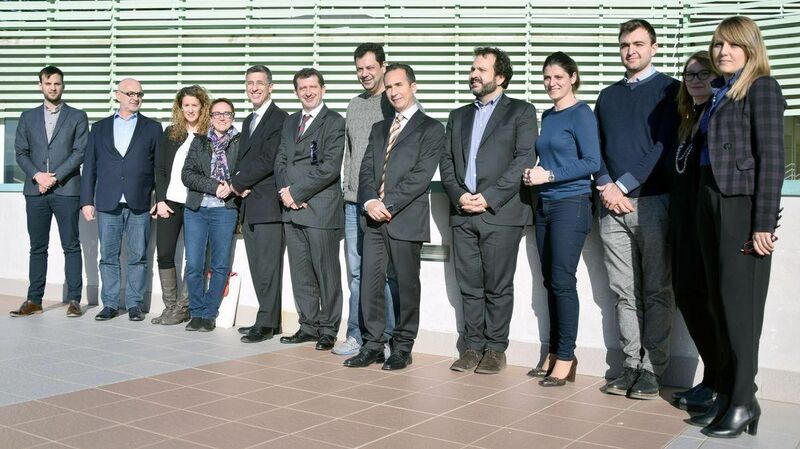 The CAMP-sUmp project is going to test a university campus with regards to policies on public sustainable mobility. Lasting 18 months CAMP-sUmp wants to improve sustainable urban mobility planning instruments such as, Sustainable Urban Mobility Plan (SUMP). The CAMP-sUmp project is featured by a partnership of seven Mediterranean Universities, including Magna Graecia University Foundation, Universities of Athens, Valencia, Cyprus, Split, Malta and Bologna.